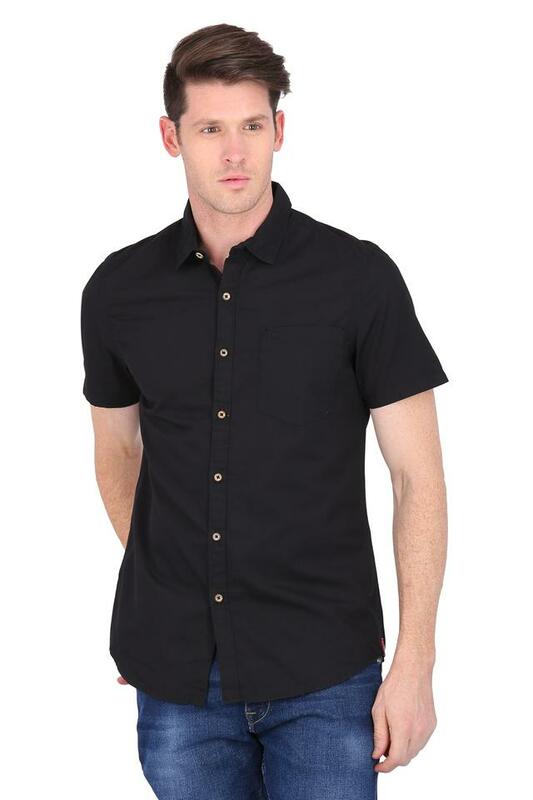 Elevate your stylish collection with this shirt. 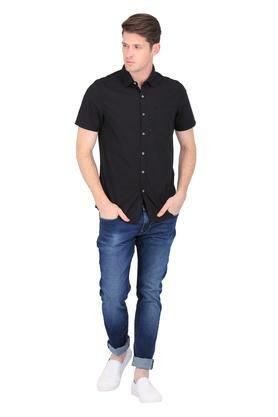 Team it with a pair of jeans and a pair of casual shoes to complete your look. 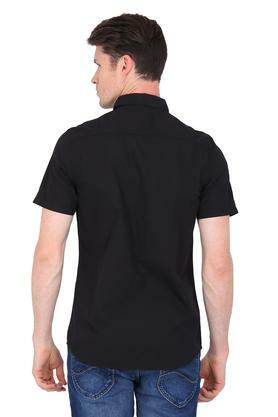 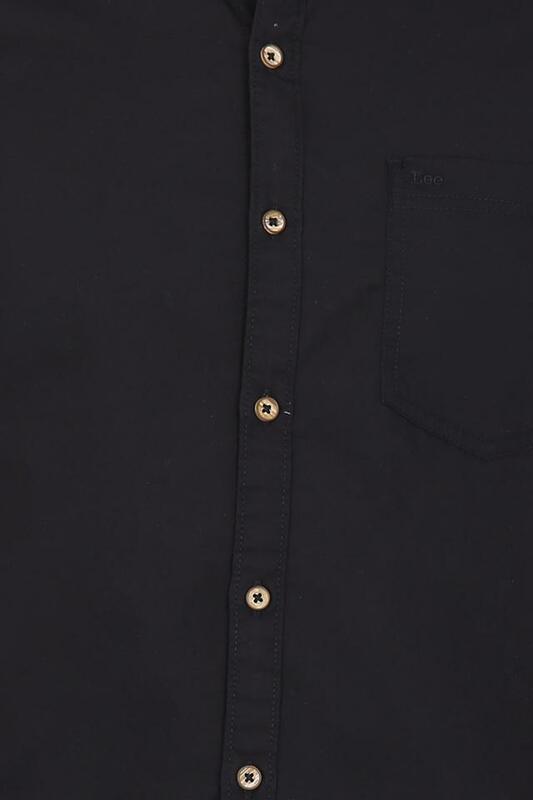 Channel smart looks in your casual wardrobe with this solid shirt from Lee. 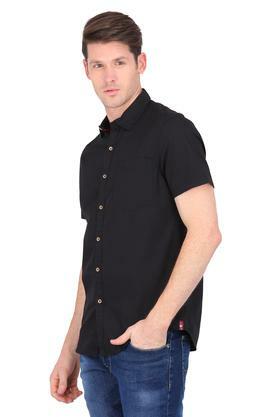 Hook up with comfort and roll with time as you adorn this shirt which is fashioned using good quality fabric. 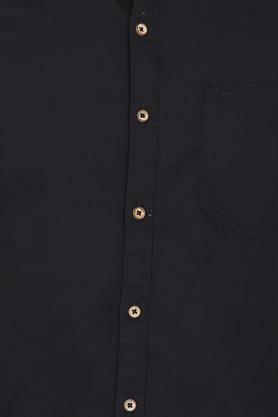 It features a collar and half sleeves giving it a bold structure.